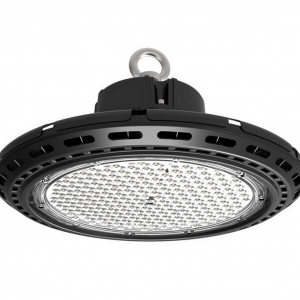 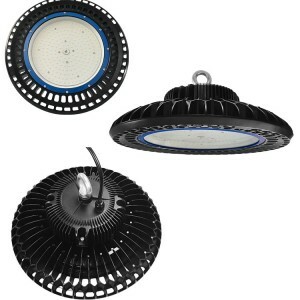 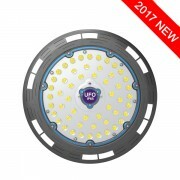 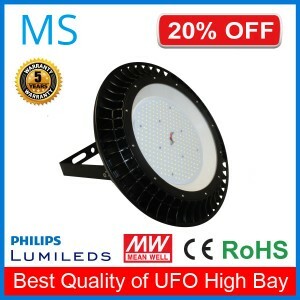 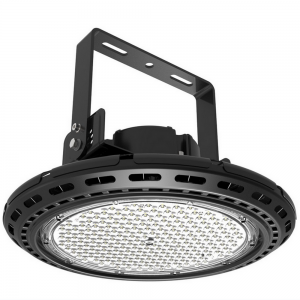 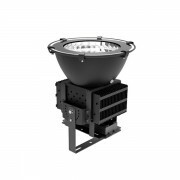 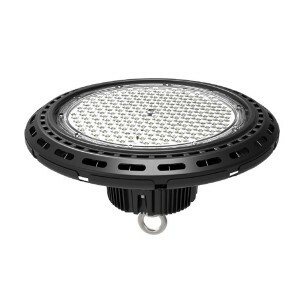 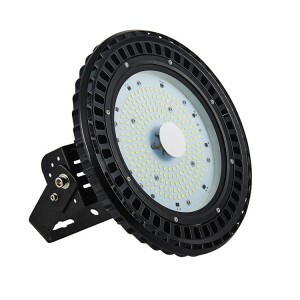 Factory Warehouse Industrial 60W 80W 100w 150w 200W 300W Led High Bay Light | WUHAN MINSENS TECHNOLOGY CO., LTD. 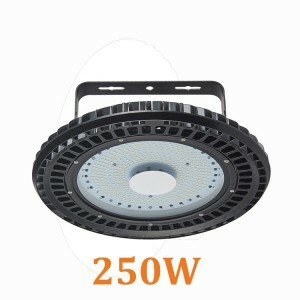 The optic cover has high transparancy, fire resistance, inoxidizability.Used with silicone gasket, it is perfectly dustproof. 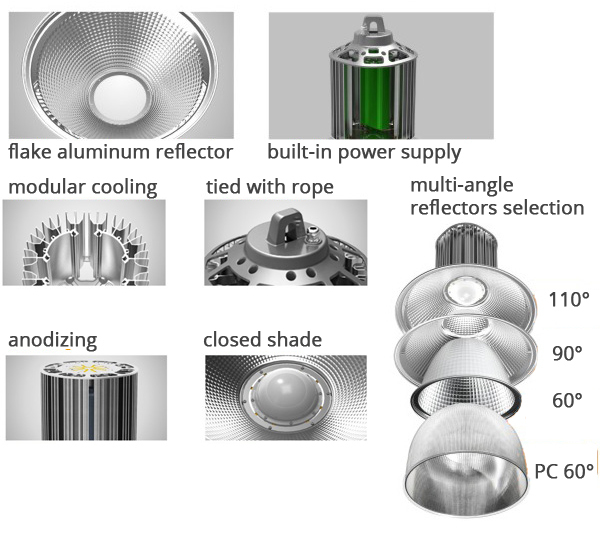 The reflector is made of pure aluminium(99.8%) which is anti-oxidation and unfading in colour, ensuring the reflection. 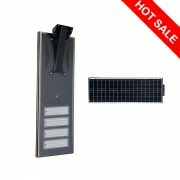 High itensity and tenacity Aluminum alloy hook contributes to light weight,and safety. 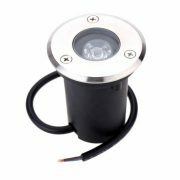 It can also come with steel secure cord. 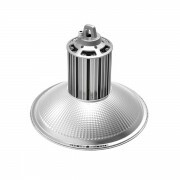 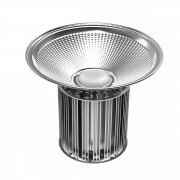 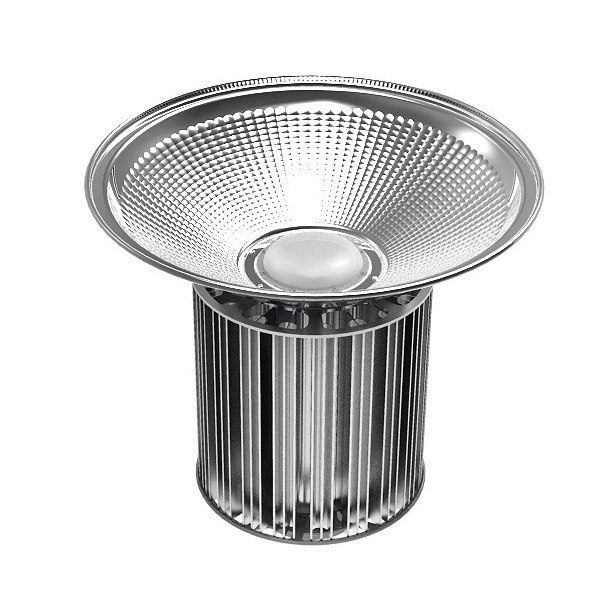 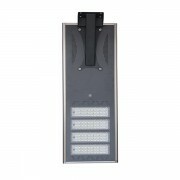 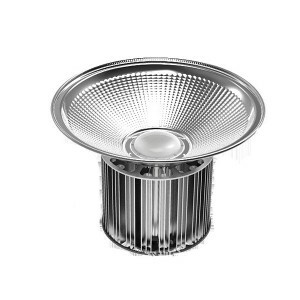 Flake designed high-purity aluminum reflectors 60°,90°,110° with PC cover option to meet professional light distribution, to adapt to different situations. 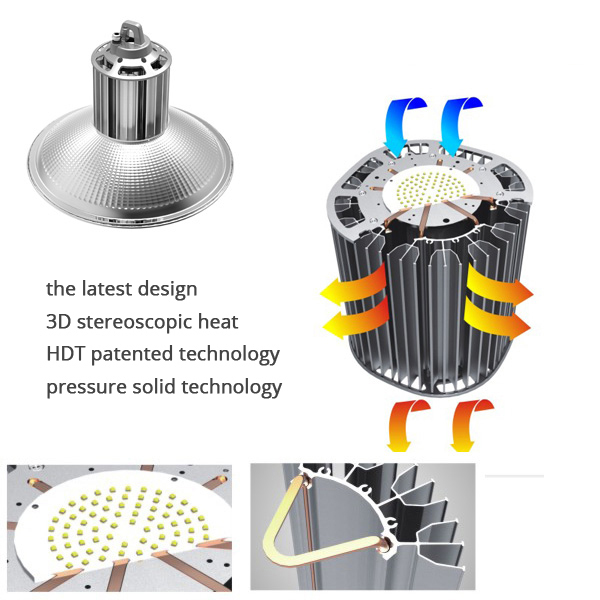 Highly efficient heatpipes contact the heat heat source firmly, maximing the performance of heatpipe and cooling effect. 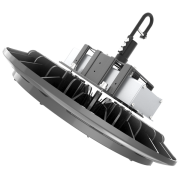 Creative compressed Fins tech. 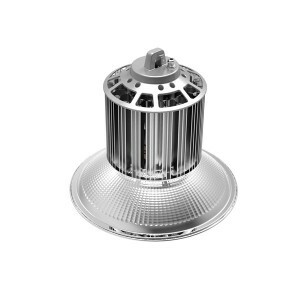 rivets the heatpipe to heatsink closely, minimizing the heat resistnace, greatly improving the cooling. 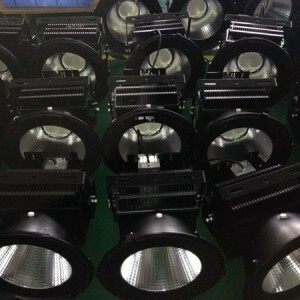 It is also much lighter. 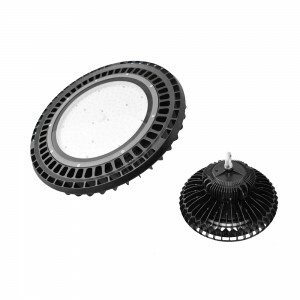 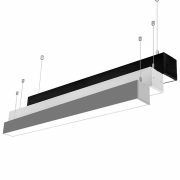 Professional heat dissipation structure design. 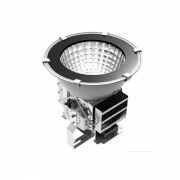 Modular heatsink with perfect structure and inside airflow channels maximing the 3D heat dissipation.